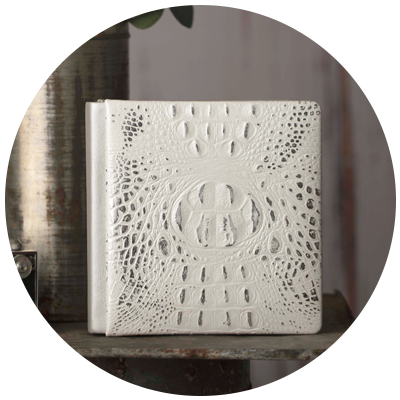 With 7 beautiful cover styles to choose from, these exquisite albums will leave you breathless. 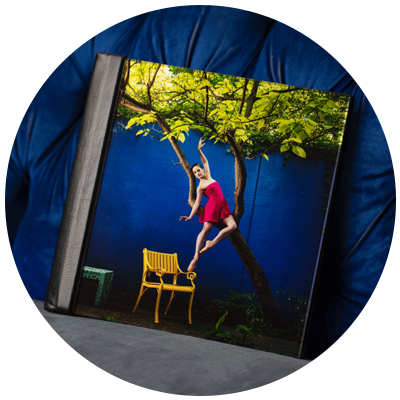 These beautiful albums give images a photo-like appearance with press-like prices. Gorgeous press-printed books are perfect for displaying on your client’s coffee table. 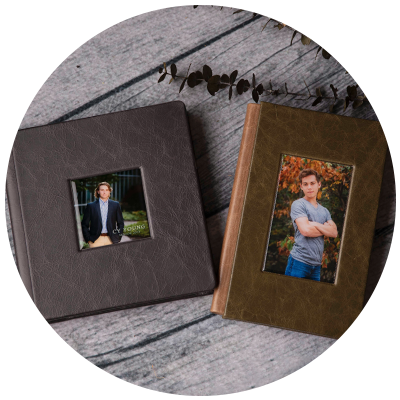 Riveli Photo Albums are totally customizable by you! 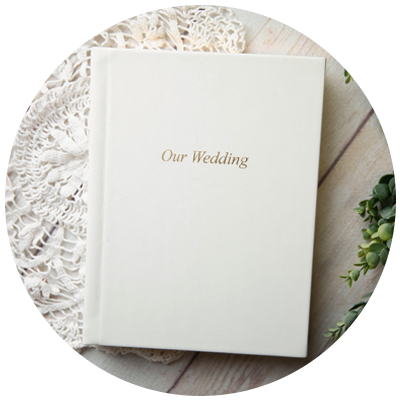 Pick one of our 7 cover styles, choose thick or thin pages, your paper type, and add-on’s to create a gorgeous album that represents your style and gives your clients a keepsake to cherish for a lifetime. Click on the images below to learn more. 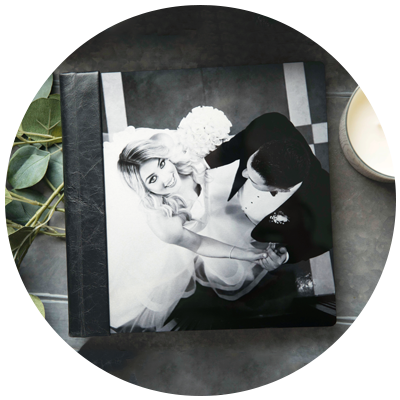 Your image will stand out in the crowd when you choose a Photographic or Canvas wrap for your album. With over 70 cloth, linen, or leather options to choose from, you’re guaranteed to find the perfect match for your images. 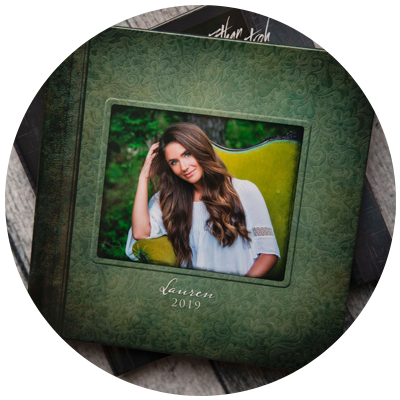 Pair your image with a Bonded Leather, Art Cloth, or Linen around the spine and back of the album to give a unique look for any occasion. With over 75 leathers to choose from, this classic 3-piece structure allows for you to have up to 36 thick page or 72 thin page spreads. Choose your favorite Brilliant, Natural, or Smooth Pearl leather and add a personal touch with a Metal or Dome Cameo on the front cover. A gorgeous Metallic Paper print beneath a piece of clear acrylic is sure to capture the eye of anyone who passes by. The long awaited Metal album cover is here! Choose between Natural Metallic or White Base metal to pair with one of 60 leather choices. 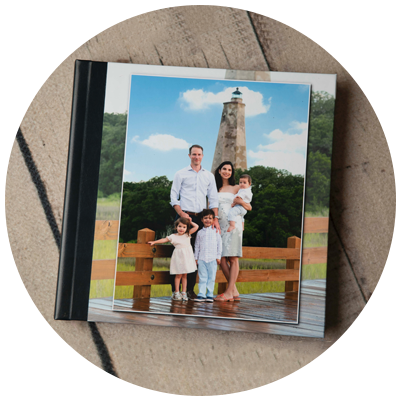 Marketing Riveli Premier Photo Albums and Press Books is easy! Download our non-branded Riveli Catalog and show it to your clients today. Please note: You may have to make your browser a little wider to see the entire spread. Needing some samples for your studio? You can receive a 30% studio sample discount any time between January 1st and November 30th. We do not offer studio samples during the month of December.